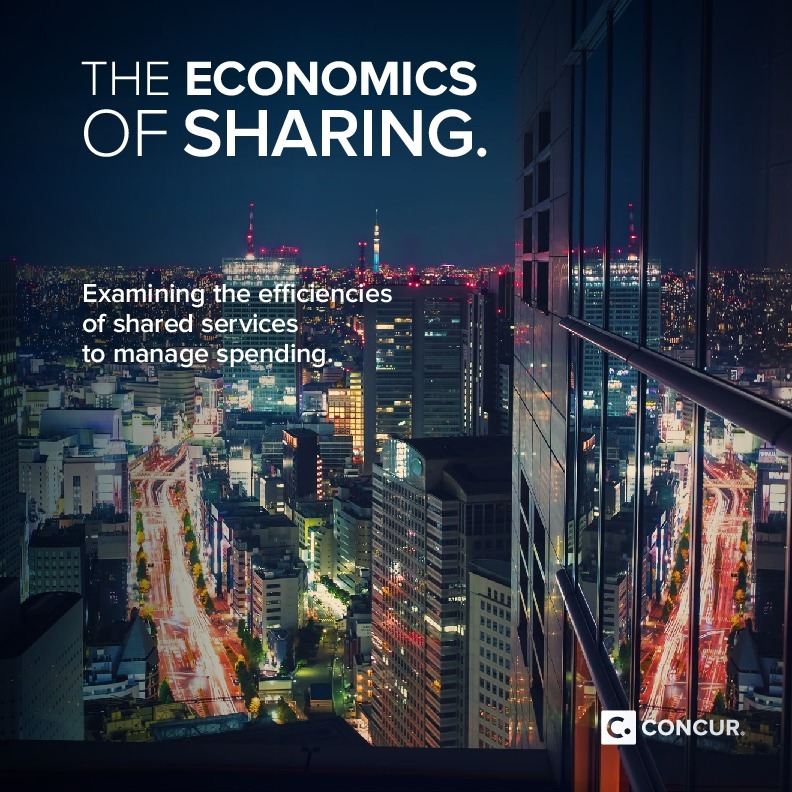 Cloud software is redefining how businesses engage with employees, customers, and suppliers. 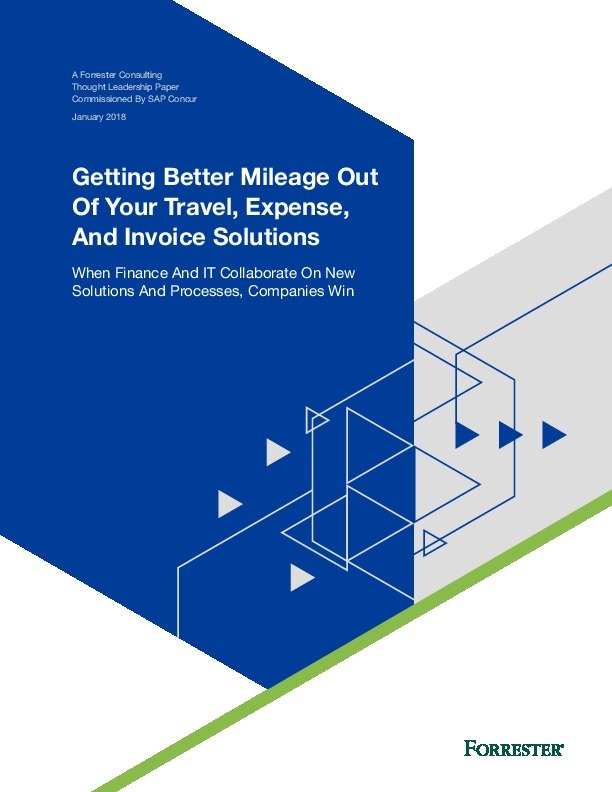 The ability to deploy business-ready solutions that improve back-office efficiency and reduce time-to-cash is making businesses of all sizes far more competitive. 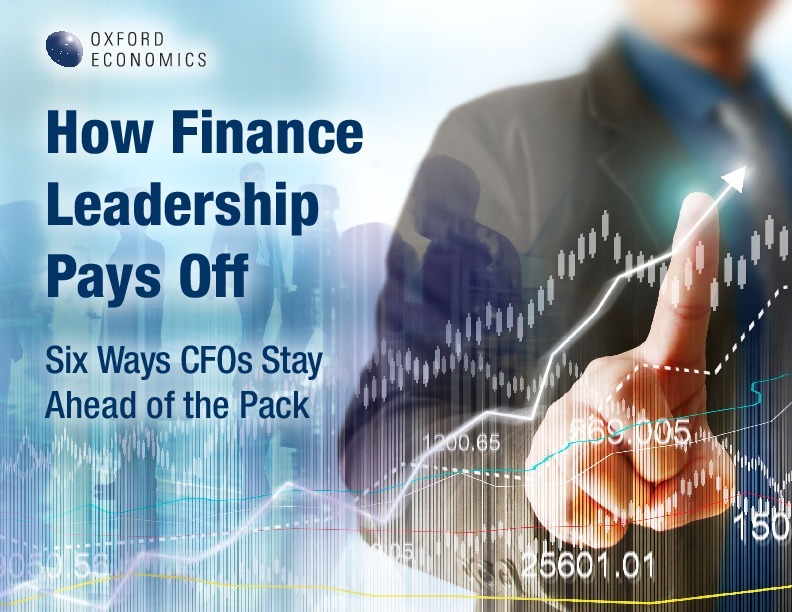 In fact, companies risk being left behind if they do not modernize their business processes with cloud software. 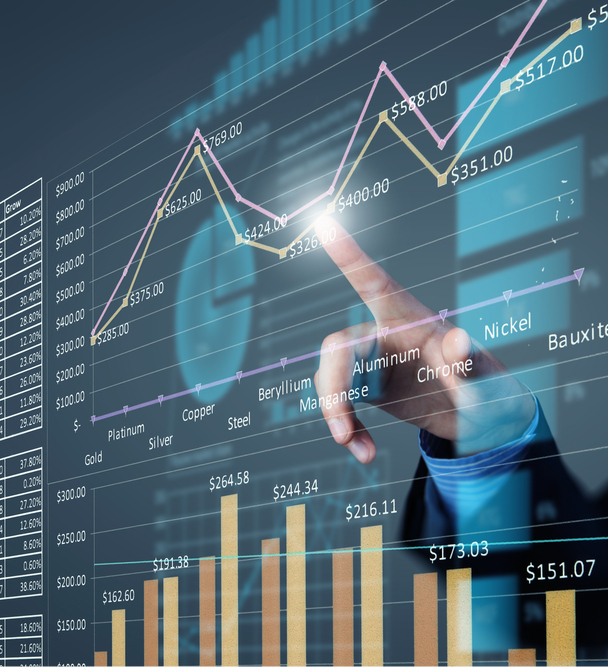 Invoice management software is a perfect example as purpose-built hosted applications help reduce accounts receivable turnover, improve company cash flow, and provide a more accurate picture of a company’s finances. 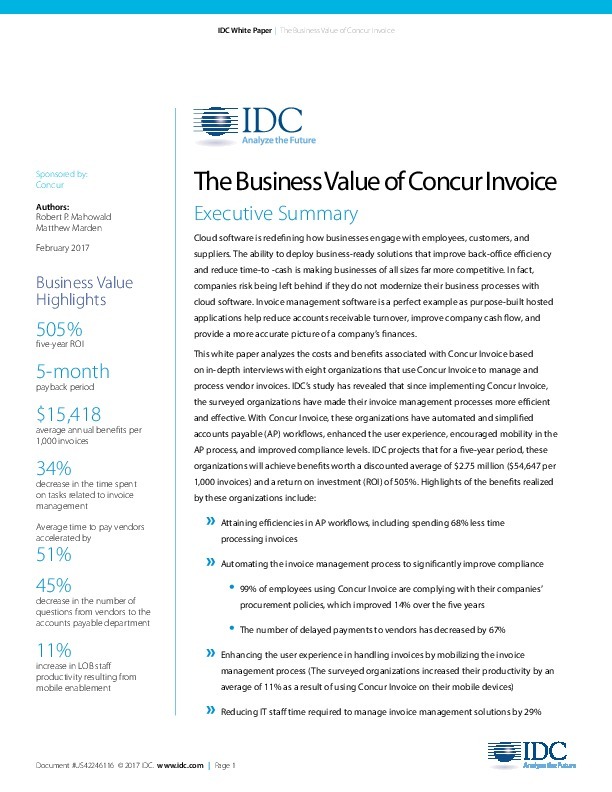 This white paper analyzes the costs and benefits associated with Concur Invoice based on in-depth interviews with eight organizations that use Concur Invoice to manage and process vendor invoices. 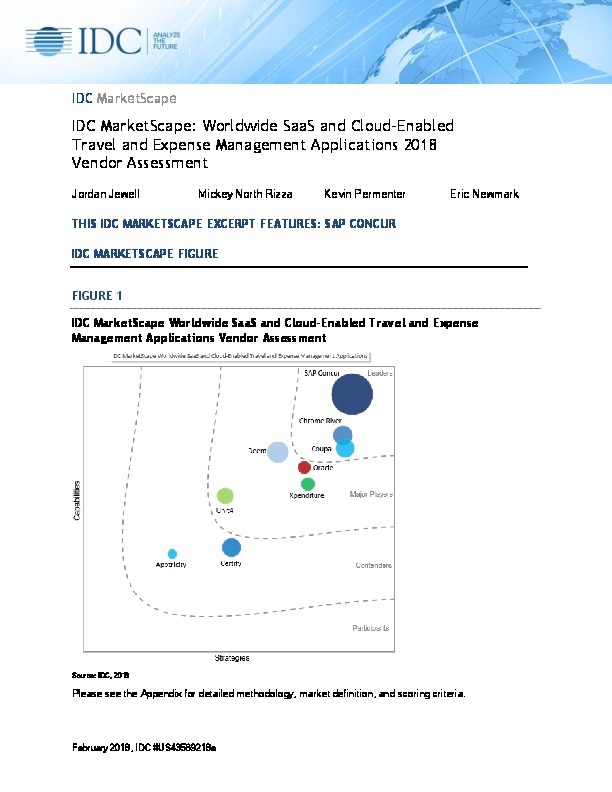 IDC projects that for a five-year period, these organizations will achieve benefits worth a discounted average of $2.75 million ($54,647 per 1,000 invoices) and a return on investment (ROI) of 505%.